Ancestry: Daniel Swain; George Swain; John Swain, Jr.
Born: 1779 in Nantucket Ma. Died: March 28, 1857 in Sandwich Ma. at 78 yrs. Married: August 25, 1796 in Sandwich Ma. 1. Elizabeth/Betsey Handy Nye; (May 11, 1797 – February 17, 1873); Married Samuel Nye, Jr. (1795 – 1888) (Samuel Nye, Jr., Rev War & Deborah Crowell) in Sandwich Ma. on March 12, 1820; Elizabeth/Betsey & Samuel, Jr. are buried in North Falmouth Cemetery. 2. Achsah Handy Parker; (June 22, 1799 – April 7, 1840); Married Calvin Parker, Capt. (1795 – 1825) (Jonathan Parker & Martha/Patty Lovell) in Sandwich Ma. on January 10, 1822; Achsah & Calvin are buried in Cataumet Cemetery. 3. William Handy, Jr., Capt. ; (September 29 1801 – October 15, 1879); Married (1) Elizabeth Freeman (1810 – 1847) (Abram Williams Freeman & Nancy (–)) in Sandwich Ma. 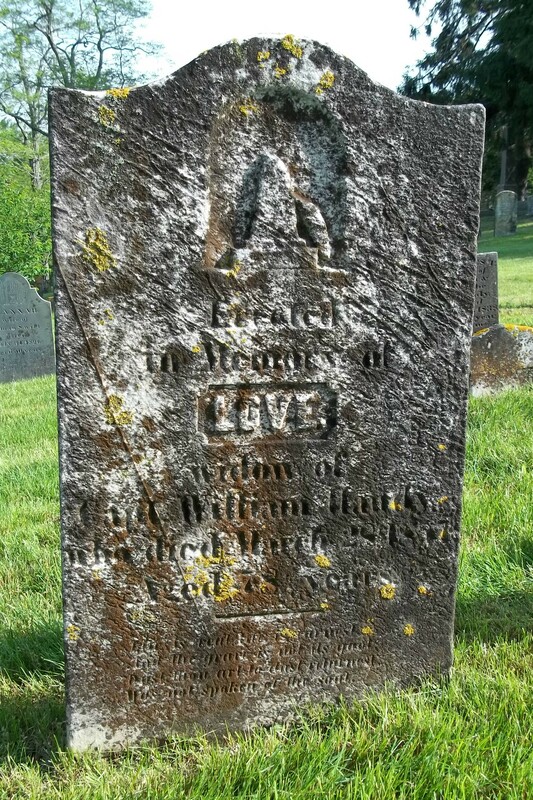 on June 2, 1831 & married (2) Mary Vickery (1810 – 1886) in Sandwich Ma. on Abt. 1848; William, Jr., Elizabeth & Mary are buried in Cataumet Cemetery. 4. Lewis Handy, Capt. ; (September 23, 1803 – April 10, 1883); Married Fanny Brett (1810 – 1885) (Pliny Brett, Rev. & Fanny Bishop) in int. June 28, 1828; Lewis & Fanny are buried in Cataumet Cemetery. 5. Love Handy Hewins; (November 12, 1804 – November 2, 1884); Married William Hewins (1801 – 1893) (Amasa Hewins, Lt. & Esther Kollock) in int. 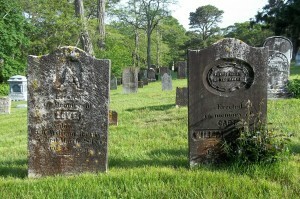 January 21, 1826; They had 8 children; Love died in Falmouth Ma. at 79 yrs, 11 mos, 22 d & is buried in Oak Grove Cemetery there; One child, Royall K. Hewins is buried in Cataumet Cemetery. 6. John Handy; (August 17, 1806 – February 4, 1870); Married Phebe Nye (Abt.1807 – 1871) (Barnabas Nye & Sally Bennett) in Rochester Ma. on October 31, 1831; John & Phebe are buried in Cataumet Cemetery. 7. Nancy Freeman Handy Ellis; (March 9, 1809 – July 3, 1862); Married Martin L. Ellis (1807 – 1878) (Francis Ellis & Joanna Briggs) in int. May 16, 1829; Nancy is buried in Cataumet Cemetery. 9. Joshua Handy, Capt. ; (November 9, 1813 – March 24, 1887); Married Dorothy Clifton Hathaway (1816 – 1884) (Thomas Hathaway & Ruth Briggs) in Wareham Ma. on December 31, 1839; Joshua & Dorothy are buried in Cataumet Cemetery.